All services are free & confidential! Facing an unintended pregnancy is filled with lots of uncertainty. 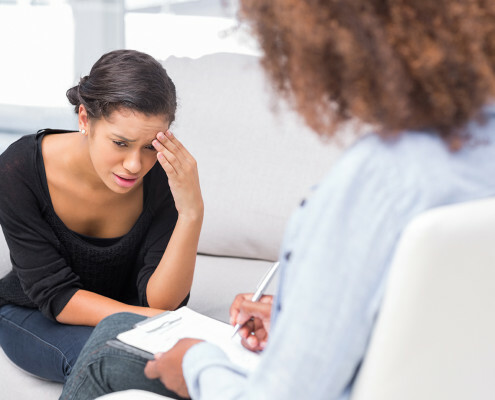 We are here to help answer many of the questions you have and ease your anxiety. We offer you a trustworthy place to discuss your concerns and options, and to provide you with the information you need to make an informed decision about your next steps. In School? We’re Here For You Too!